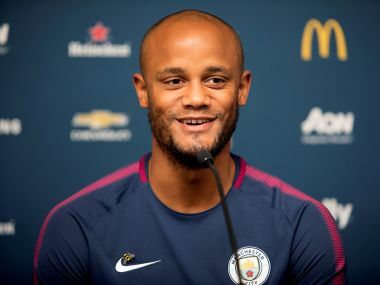 Manchester: Manchester City captain Vincent Kompany could return for Saturday’s Premier League visit of Crystal Palace, manager Pep Guardiola said on Friday. The Belgium centre back has missed City’s last four games after picking up a calf injury on international duty. A late decision will be made on midfielder Ilkay Guendogan’s fitness levels following a knee injury during City’s 2-1 League Cup win at West Bromwich Albion on Wednesday. 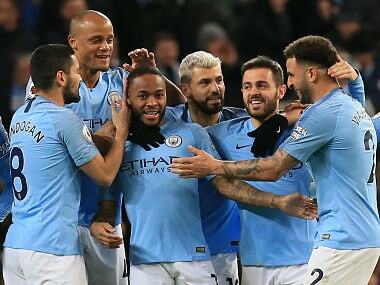 League leaders City’s slick playing style has made them early title favourites, with 11 of their 16 goals in the league arriving in their last two games. 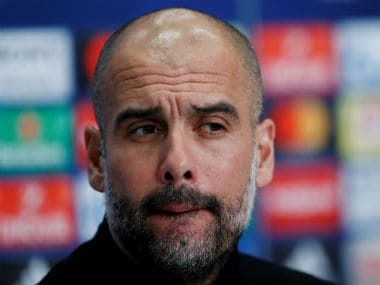 But Guardiola wants his players to keep their feet firmly on the ground, reminding them of their disappointing end to last season, where they finished 15 points behind winners Chelsea. “Last season we started quite well like this season, but last year we were not good enough to fight against the best teams,” the manager added. ”But it is important that we are there; my only regret last season is that we were not able to fight until the end. City host Roy Hodgson’s Palace side, who succumbed to a fifth successive league defeat last weekend without scoring a goal - the worst start in history for an English top-flight club. 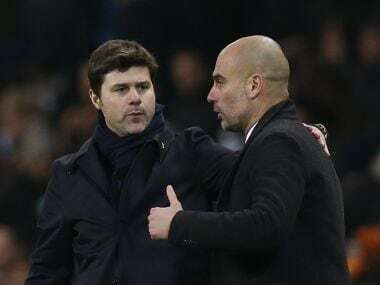 ”I have a lot of respect for what I saw from Palace against Southampton and Burnley,“ Guardiola added. ”They created a lot of chances. I showed to my players all the chances they created in just two games.